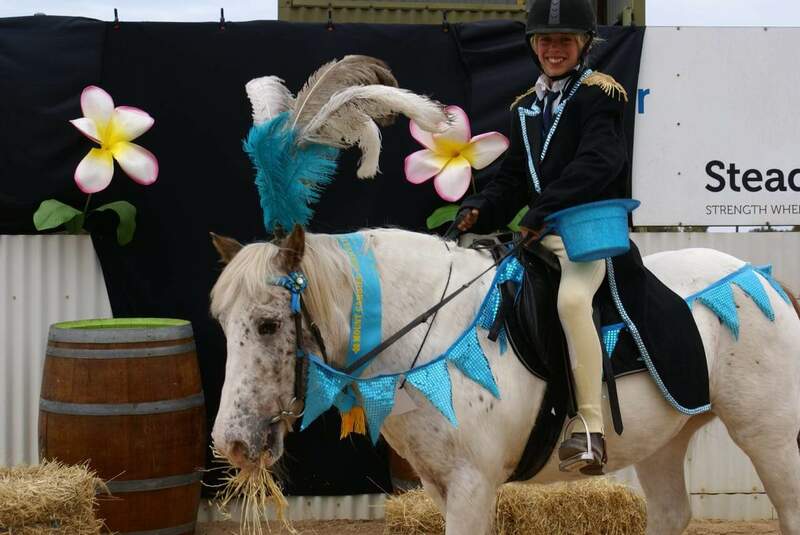 Held on the 3rd weekend of October, the Mount Gambier show is largest of its kind after the Royal Adelaide Show. In fact, the show sees up to 10,000 people during its three-day event every year. People from all parts of South Australia and other states come here to enjoy this unique show which showcases all that is good from the Mount Gambier region. 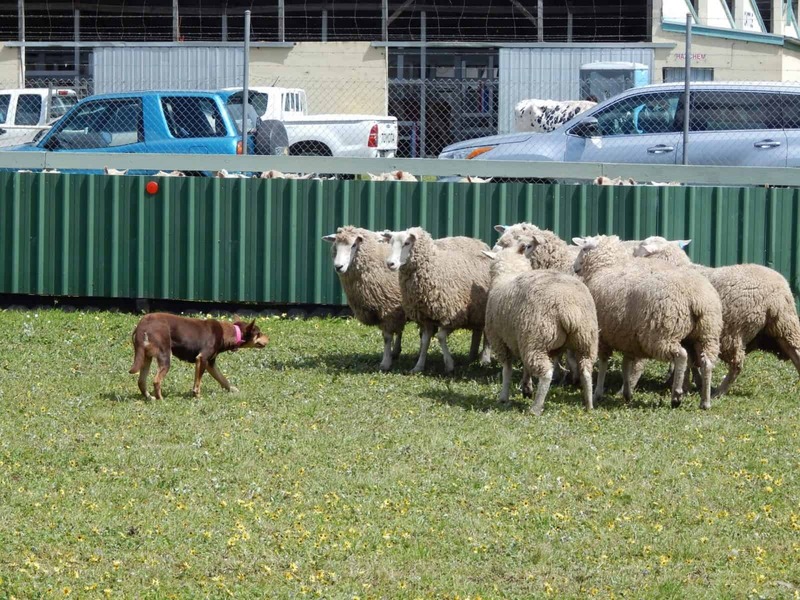 The Mount Gambier show boasts an array of trade exhibits, cattle stalls, horseback riding, sheep yards and dog trials. You will also find a number of food stalls, shopping stores and gift outlets as well. 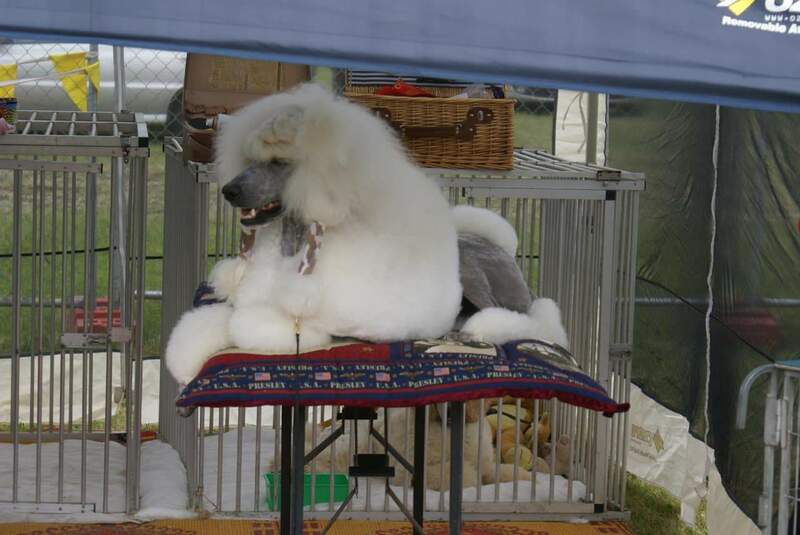 In addition, the show offers a variety of free shows and entertainment options for visitors. To help children learn more about local agriculture, the Agriculture Learning Centre offers certain programs and activities of local school kids. During these interactive sessions, children get a chance to learn more about agriculture whilst milking cows and feeding animals. 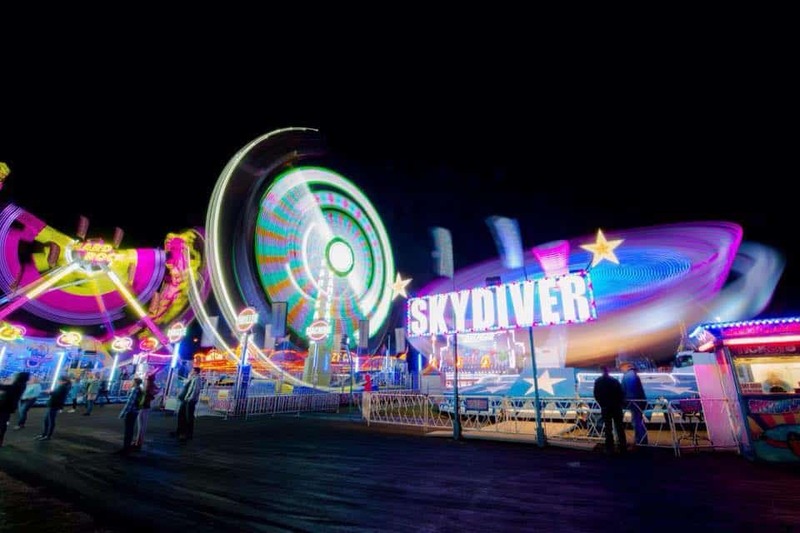 The rides at the show this year include the Kamakazee, Hard rock, Alibaba, Cyclone, Skydiver, Ferris wheel, Sizzler, Trippa, Fun factory, Dragon coaster, Bungee Tramp, The teacups, Water balls, Dodgem Cars, Jumping castles, and Trains. And each year the show concludes with a magnificent fireworks display. 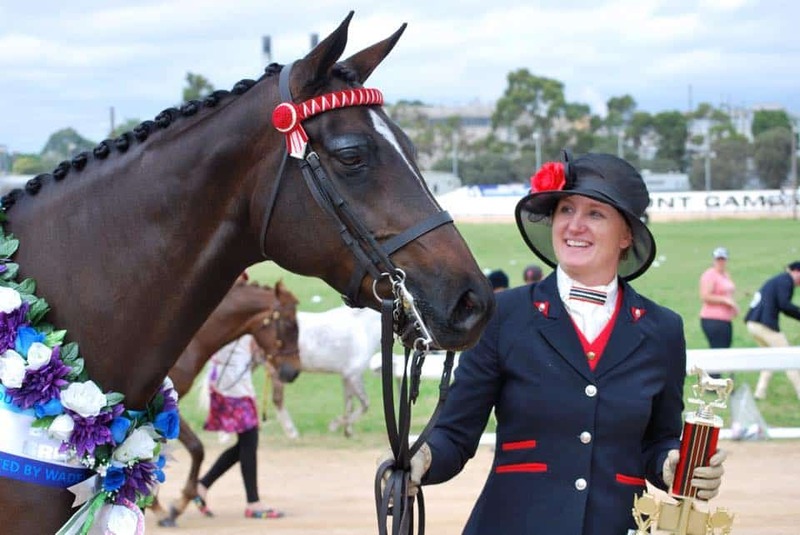 So come to the Showgrounds in Mount Gambier with your entire family to enjoy this fun-filled event. Is it still Free to get in after 7:00pm? I did some searches and couldn’t find any information at this stage around the what you mention. Granted the official program hasn’t been released just yet, so maybe it will be made public soon. Be that the show itself really just runs until 7pm, the only thing that will likely occur after 7pm is the fireworks. At this point I could suggest trying to reach out to the organisers at (08) 8725 1873 or [email protected]. What time are the fireworks starting? 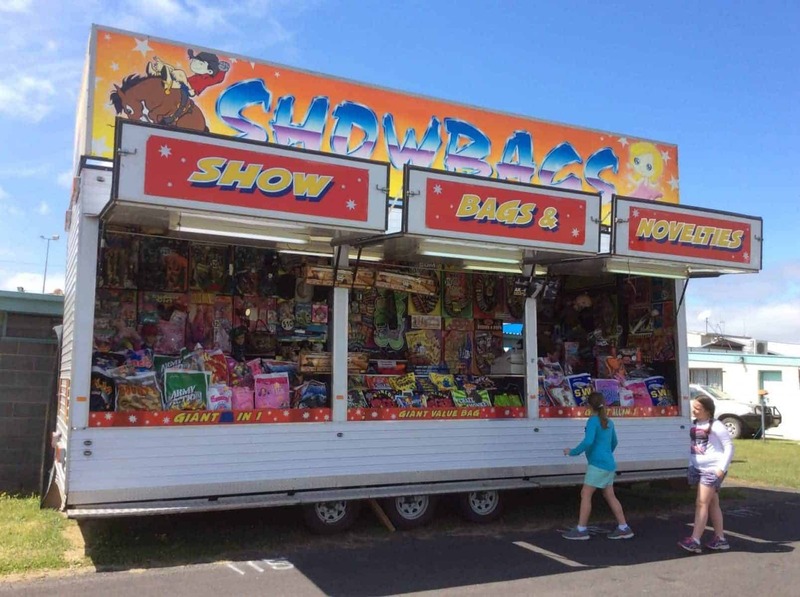 Fireworks will commence at 9pm at the Mount Gambier Show. 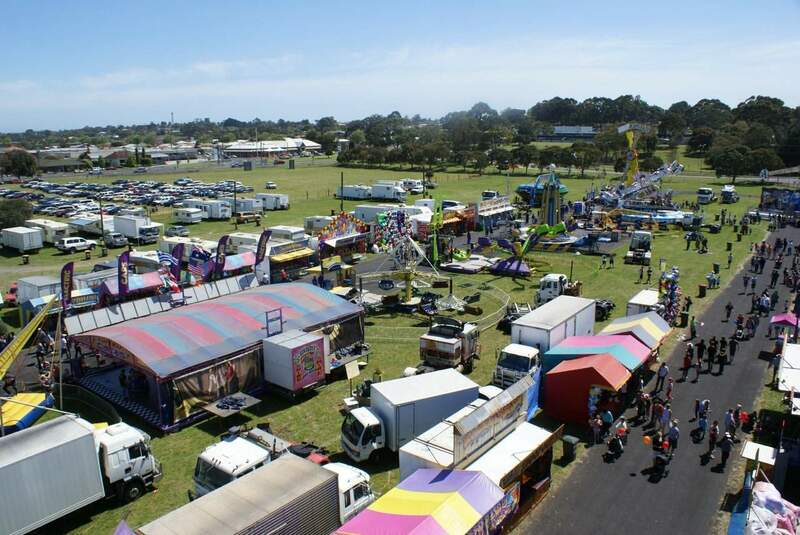 The Mount Gambier Show will be open tomorrow (Sunday) from 10am – 10pm. How much dose the show bags cost at the mount gambier show? Most showbags range between $10-$25. There are also the cheaper Bertie Beetle bags as always for $2.00. Have a great time at the Mount Gambier Show! What time are the first firewoks for 2017? The Fireworks will be held on Saturday 21st of October 2017 at 9pm. Is there any discount for RAA members when I buy tickets? Because in adelaide they have. No, unfortunately there is no RAA discount to the Mount Gambier Show. Can you purchase a family ticket for Friday and use same family ticket for entry on the Saturday as well ? No, I don’t believe so. Tickets must be handed in at the gate upon entry, so it seems that you will need to purchase tickets for both days. what time does the show start on the friday? and are the rides and all showbags available that day? This info isn’t yet available on their website or on their Facebook page. I suggest you email the show organisers at: [email protected] to see if they can assist you with times. Also what time are the fireworks? The fireworks will be on at 9pm on Saturday night in the main arena. What time does the showbag stall stop selling showbags? I am going Saturday afternoon with a friend from 5:30pm onwards and we don’t know if we will get there on time. Unfortunately I can’t find the answer to this question. I suggest you send an email to the organisers at [email protected]. Hi, what are the prices for the rides for people aged between 5-16? 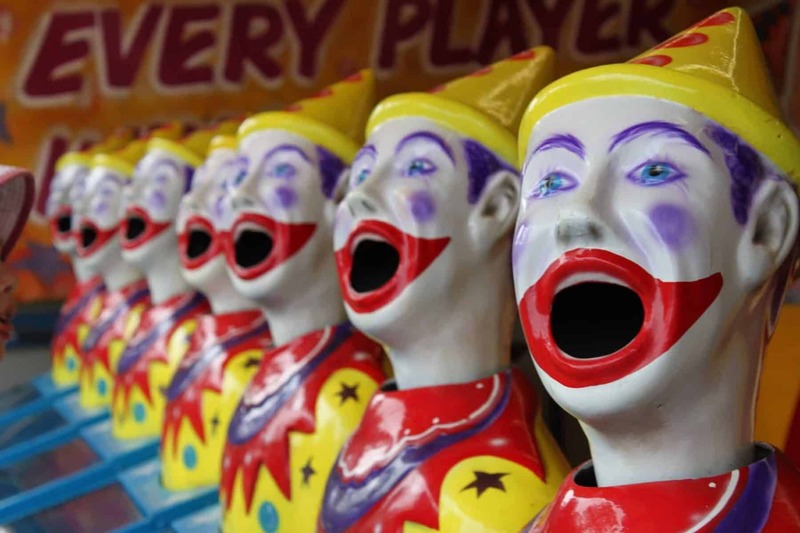 I cannot locate a price list for the 2016 show rides as yet, however in previous years they have generally been between $5-$10 per person, per ride. 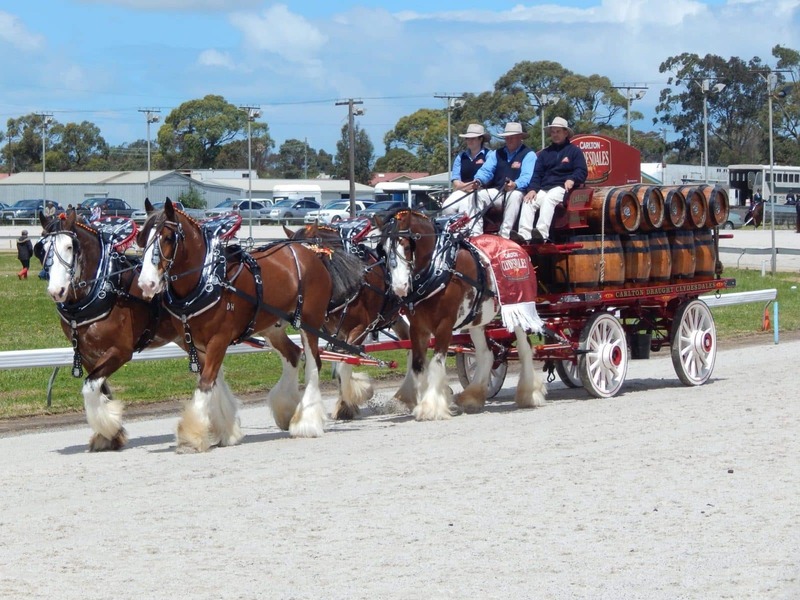 Hey, I’m going to the Mount Gambier show for the first time I was wondering what show rides they have this year? So far I am aware of the following rides: Hard Rock, Kamikaze, Break Dance, Zipper, Cyclone, Ali Baba, Sizzler, Skydiver, ferris wheel, tea cups, dodgem cars & jumping castles. Where can I get show entry forms for the children’s competitions? We are not in possession of them so you will need to contact the show organisers on Email [email protected]. Hopefully they will be able to send or email them to you. What are some of the rides there this year? I have checked all the official websites and they really don’t have any information relating to rides. 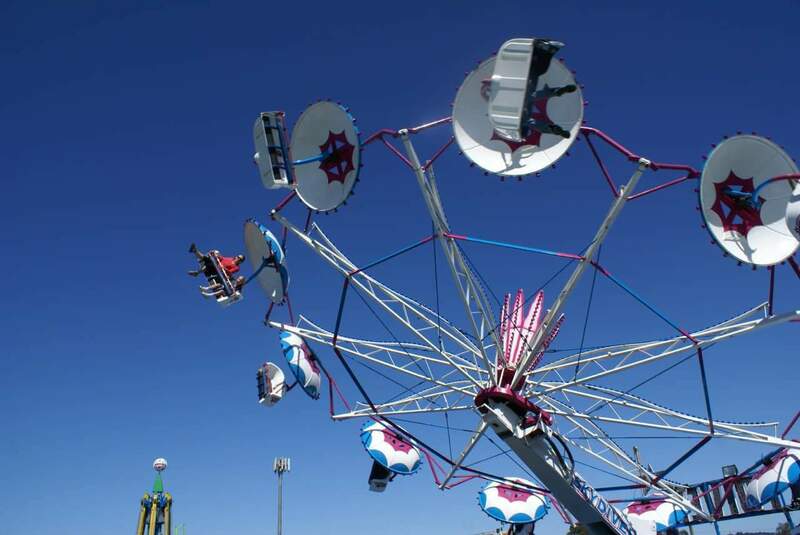 I can say that going to the Melbourne Show, the rides were pretty much exactly the same as last year, so i would say it would be the same for the Mount Gambier Show too.